Protecting and looking after your skin is so much more important than avoiding blemishes. Taking care of your skin comes from the inside out. 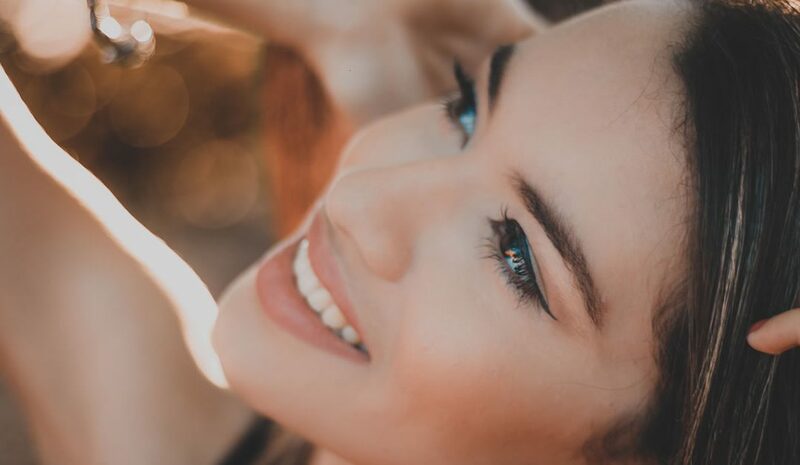 This blog has 5 tips to help you protect your skin from both internal and environmental toxins and improve your natural skin, leaving it looking radiant. Vitamin A influences the skin by modulating dermal growth factors, it also promotes cell turnover in the skin which assists with breakouts and acne. Lack of vitamin A may lead to rough, dry, scaly skin and premature aging. To increase your vitamin A intake eat a diet that is rich in leafy greens, carrots, beef, sweet potato, pumpkin and eggs. Eliminate toxins with hydration and electrolytes by having a warm glass of water first thing in the morning with lemon to assist your body in stopping those toxins blocking pores and becoming blemishes on your skin. Handy hint – Adding a pinch of Himalayan salt to 2 glasses of water per day will assist with natural electrolyte balance and keep your skin more hydrated. Taking zinc everyday is highly recommended for improving your skin health and cells. Vitamin E helps to protect the body’s cells from damage caused from free radicals. Using Vitamin E oil topically protects the skin from damage caused by sun and other environmental factors, has been shown to reduce wrinkles and keep your complexion young. Organic fruits, vegetables, deodorants, make-up, hair and skin care is very important when it comes to overall health longevity and anti-aging. The less chemicals you are exposed to when it comes to your internal and external environment the better, it will also help prevent the aging process. To book in for all of your health needs, call us today!